Officials announced Thursday that they will eliminate the University Police Department chief post. The University plans to eliminate the position of University Police Department chief as part of a broad reorganization of the department’s leadership, officials announced Thursday. Instead of hiring a new police chief, Darrell Darnell, the senior associate vice president for safety and security, will also become the superintendent of police and assume much of the UPD chief’s responsibilities. Officials will then create four assistant police chief positions reporting to Darnell in an effort to “promote a more efficient and accountable structure,” according to the release. 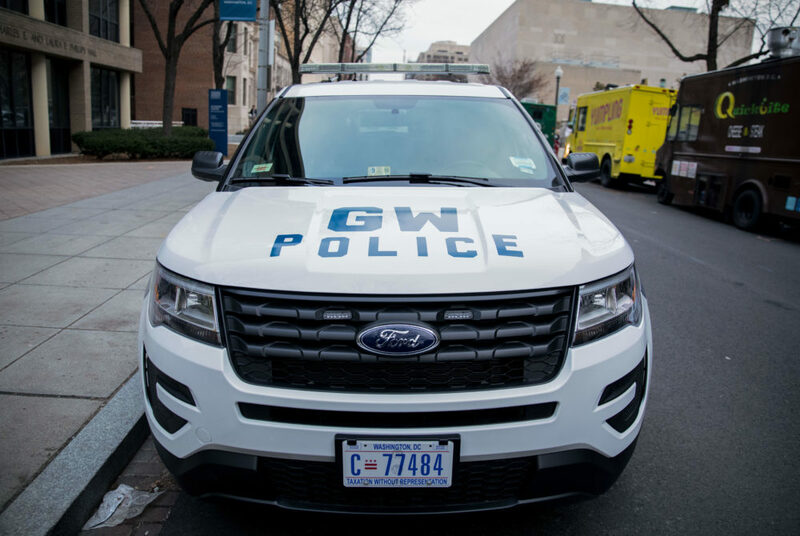 The changes come almost three months after the previous UPD Chief RaShall Brackney and Assistant Chief Michael Glaubach simultaneously resigned in January, a move experts said indicated dissatisfaction with the department’s direction. Officials said at the time that they would review the department before deciding whether to start a search for a new chief. Each assistant chief will oversee a different aspect of the department including operations, administration, physical security and technology management as well as investigation and threat assessment. The positions all previously existed in the department as either commander or senior director posts, according to the release. The assistant chief for investigation and threat assessment will oversee all criminal and non-criminal investigations and “behavioral threat assessment” investigations, the release states. Bessie Burrus, who was named interim chief after Brackney resigned, has already left the post to become assistant chief of administration, the release states. Darnell said the department changes will not lead to any job losses. Officials will also create an assistant vice president for strategic plans and operations position to “implement and monitor the division’s strategic, operational and project plans and provide executive support” to UPD, according to the release. The safety and security division will also create a student advisory board composed of eight to 10 students who will advise on security policies and procedures affecting students. Officials from the provost’s office and safety and security division will advise the task force, but the exact composition is yet to be determined. Student leaders proposed a similar group in 2016, but it never launched.